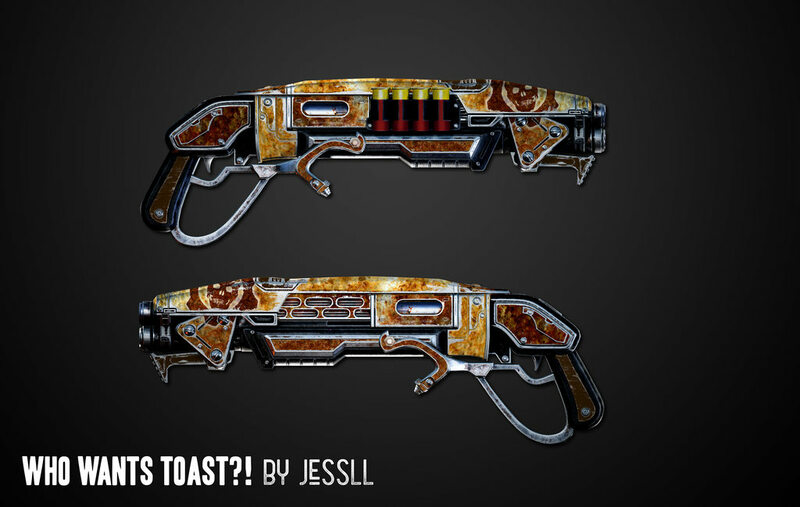 Gears of War 4 - Community Weapon Skin Competition Winners! 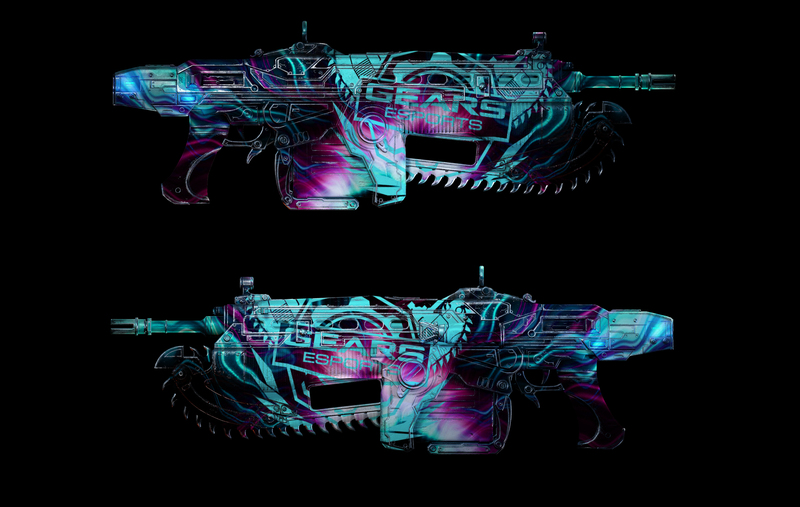 After multiple judging sessions, we are excited to announce the winners of our Community Weapon Skin Design Contest! We had so many incredible entries, and even getting our shortlist down below 10 was difficult. 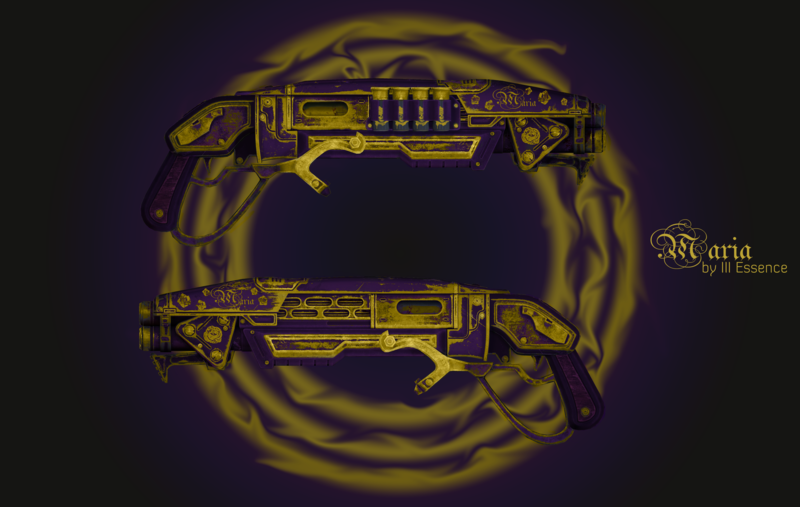 In fact, the quality of the entries we received were SO good, that we've got a surprise in store. 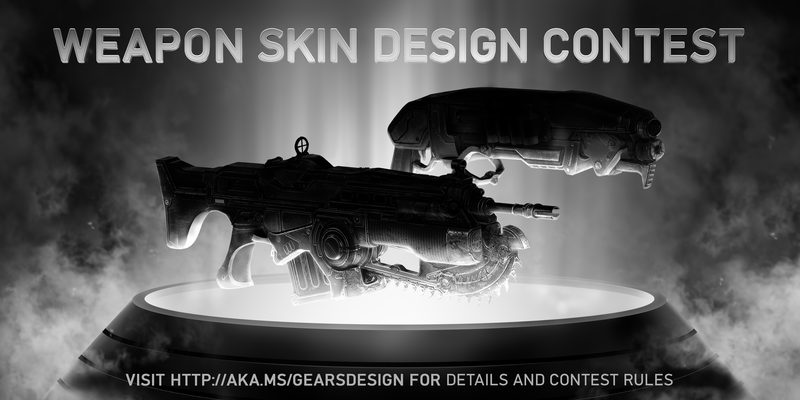 We're excited to announce 4 weapon skins from each category will be created! The winners of each category will arrive first, with the remaining three runner-ups coming later in the year. 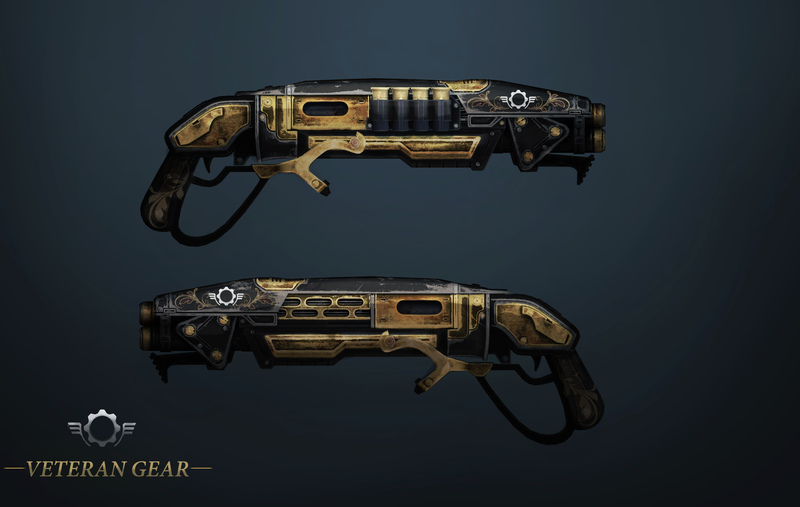 All our selected winners will be receiving the Gears Honor emblem, adding them to the list of a select few who have earned the right to proudly display this in game. 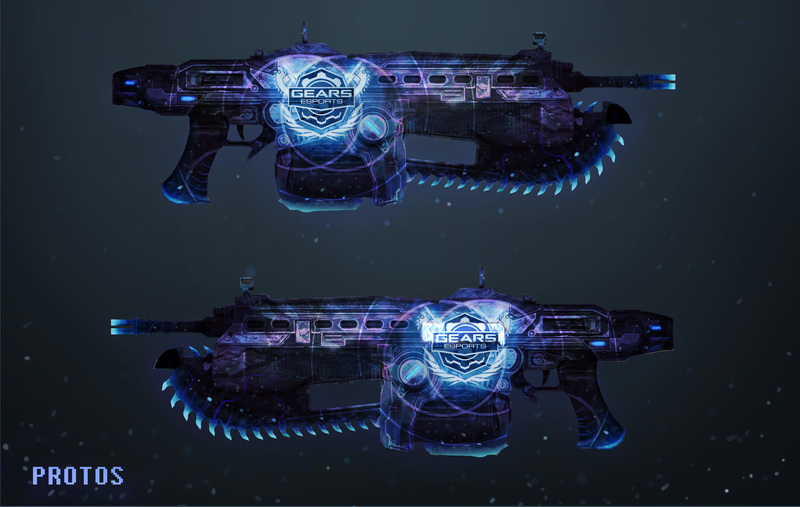 Our winners will also get first dibs on using their weapon skin in-game and a special prize package as a thank you for their work. 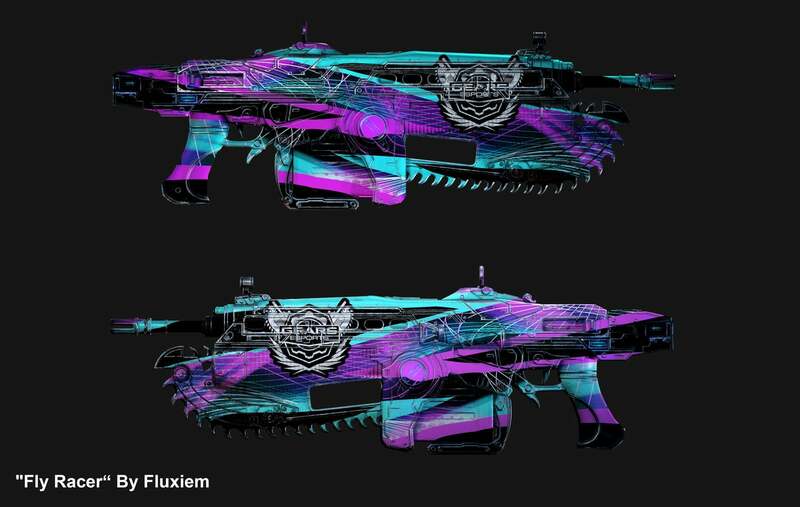 We'll announce details of how to acquire these weapon skins when they become available in-game at a later date. Thank you so much to everyone who participated! 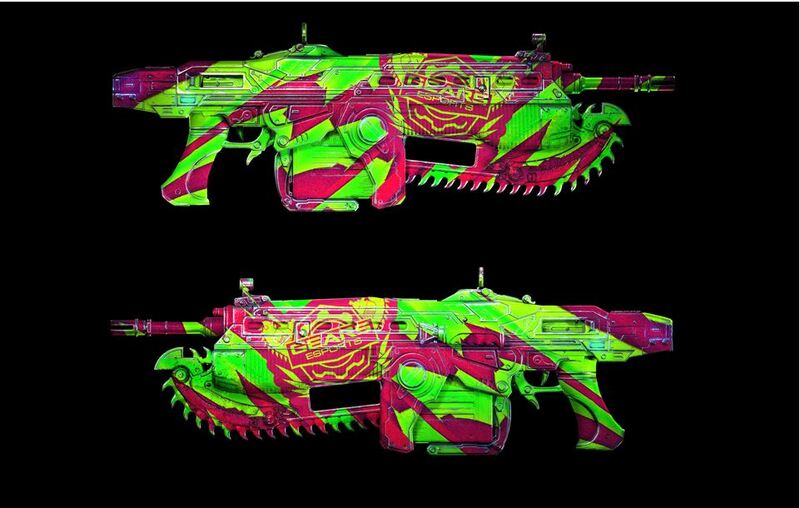 Check out the top 10 selections from the Community Weapon Skin competition for Community and eSports! 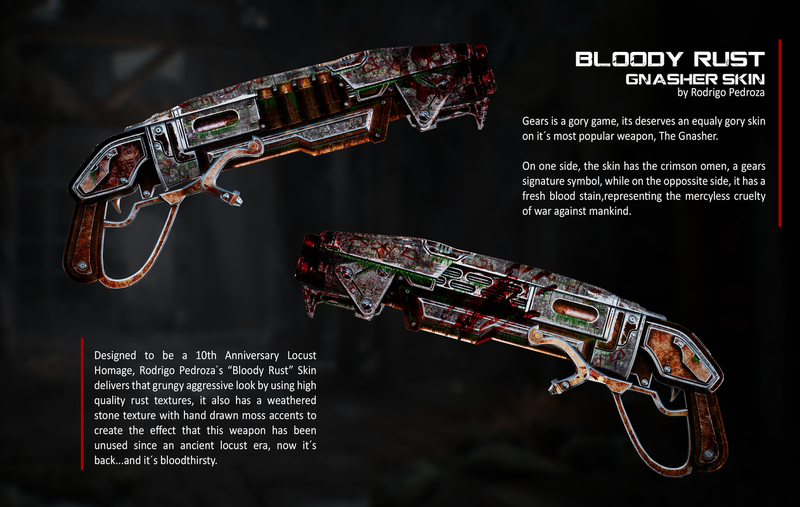 Gears of War 4 - Community Weapon Skins Are In-Game!